Make yourself at home in one of the 191 guestrooms. Take advantage of recreation opportunities including an indoor pool and a fitness center. Additional features at this hotel include complimentary wireless Internet access and concierge services. Pamper yourself with a visit to the spa, which offers massages, body treatments, and facials. You're sure to appreciate the recreational amenities, including a health club, an indoor pool, and a spa tub. This hotel also features complimentary wireless Internet access, concierge services, and gift shops/newsstands. Make yourself at home in one of the 320 individually furnished guestrooms, featuring minibars and flat-screen televisions. Complimentary wired and wireless Internet access keeps you connected, and cable programming provides entertainment. Private bathrooms with shower/tub combinations feature rainfall showerheads and complimentary toiletries. Conveniences include desks and complimentary bottled water, and housekeeping is provided daily. 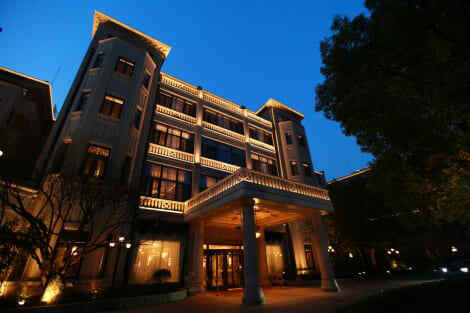 lastminute.com has a fantastic range of hotels in Huangpu, with everything from cheap hotels to luxurious five star accommodation available. 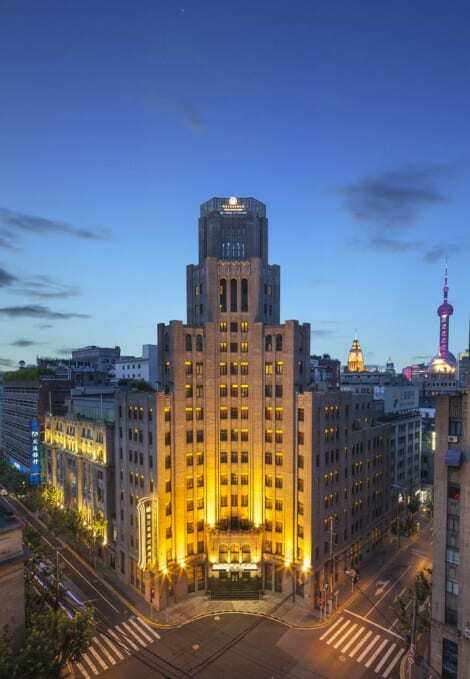 We like to live up to our last minute name so remember you can book any one of our excellent Huangpu hotels up until midnight and stay the same night.